Ontario offers a full range of travel possibilities with interesting cities and towns, beautiful natural areas, and important cultural institutions. Home to the country's largest city, Toronto, and the capital city, Ottawa, Ontario contains some of Canada's most important museums and galleries, as well as fun family entertainment. 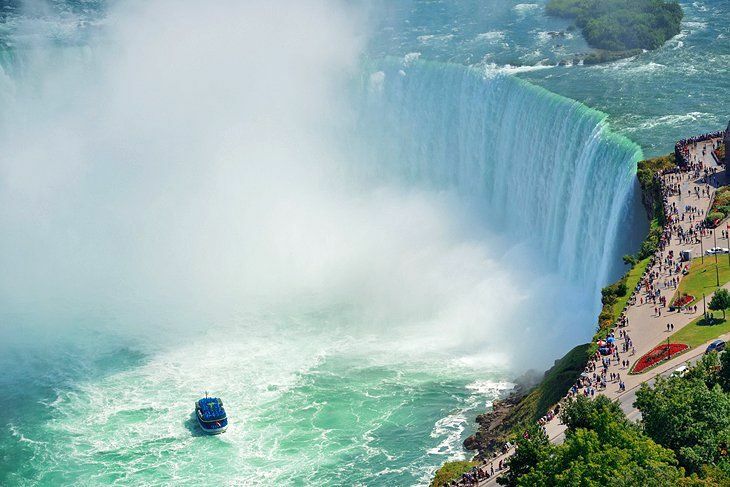 It is also where visitors will find the world famous Niagara Falls. The lesser explored Northwestern portion of Ontario offers pristine wilderness experiences in places like Lake of the Woods, Lake Superior, and Quetico Provincial Park.